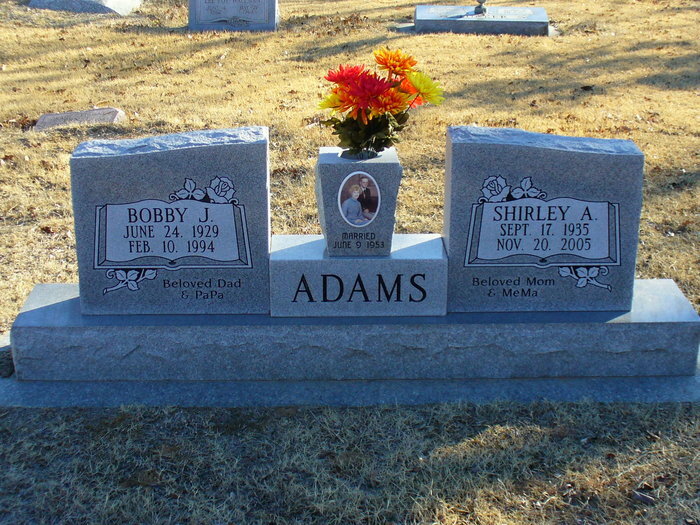 I have fond memories with my dad, Floyd Dee Adams, visiting his half brother’s home in Oklahoma when I was younger. I was fascinated with his tornado shelter in the backyard. He drove us up into the Oklahoma hills and showed us oil derrick pumps and how his dad, Floyd B. Adams used to work on them. 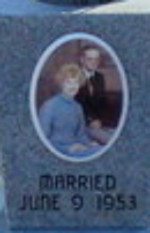 Bobby married Shirley A Adams* on June 9, 1953 and had a daughter Holly Anne Adams Hester.